A lot of DIY enthusiasts have been loving the trend of sheet metal fabrication these days. 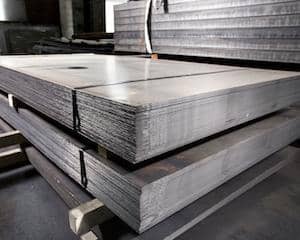 What they do is they need to find a metal fabricator and buy a stainless steel sheet including the work to get the metal fabricated based on their requirements. If you are someone who needs a custom made metal part which suits your purpose, you can contact us. 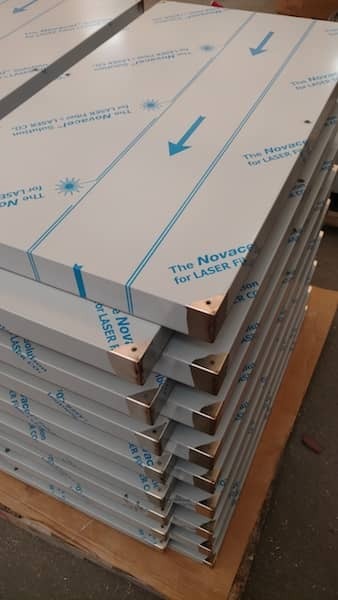 We use laser cutting technology to custom cut the sheet metal as per your requirement. We all have been through that phase when we need a specific part to be custom made. When we visit a local metal fabricator they are usually not willing to fabricate one just one single unit. Moreover, you have to do several trips back and forth to the fabricator’s shop. This process can be really time-consuming and can also be heavy on your pocket. The world has evolved to online shopping than why not online metal fabrication? We at MetalsCut4U.com have specialized in catering to the needs of DIY enthusiasts by manufacturing individual metal parts. 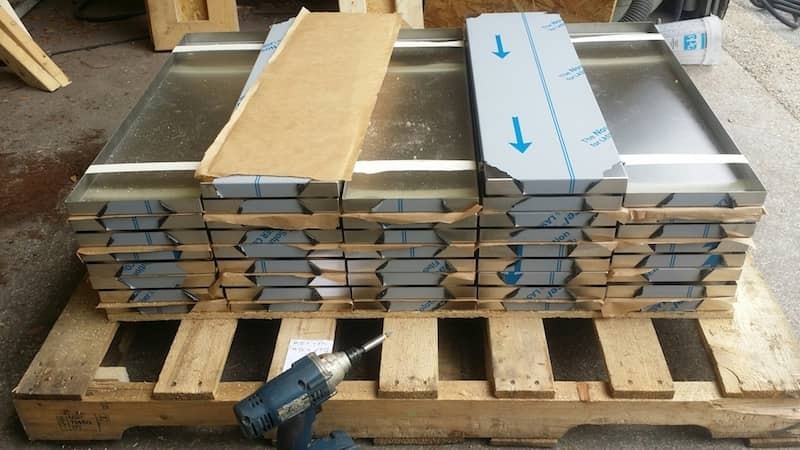 From steel frame fabrication to fabricating metal products like corner guards, hat channels or a stainless steel backsplash we can help you with every type of customization you need. Our team of expert metal fabricators makes sure to fabricate the metal parts based on your specifications. As they have worked on plenty of projects they have extensive knowledge about metal fabrication which helps them to achieve precise results. 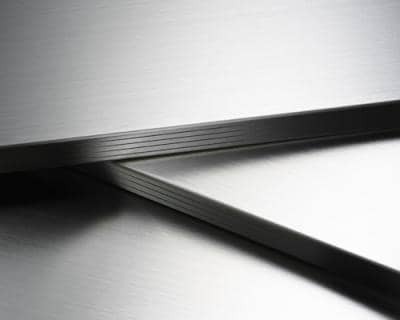 Working with sheet metal requires a high-level of expertise. 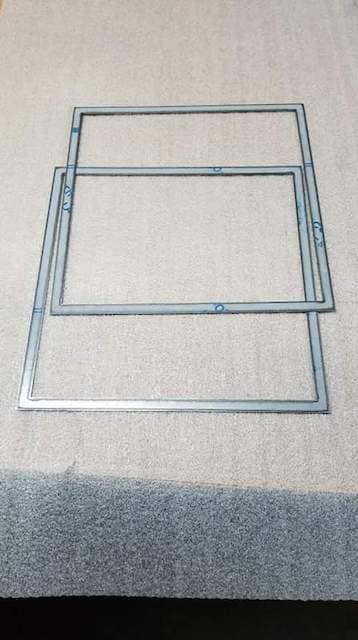 Another reason why you shouldn’t try your own hands on fabrication is that you might not even have the proper tools that would be required for the job to be done precisely. Even if you decide to buy those tools they can end up going way past your budget. This is why you should trust us to provide you the best quality results with 100% satisfaction. 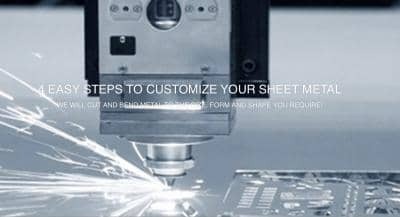 You can go ahead and customize the metal part with your requirements by using our four-step configuration process. The process allows you to choose the metal that suits your requirement perfectly. 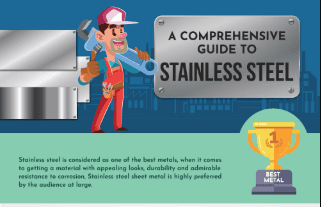 You can choose from stainless steel, aluminum or carbon steel. Later you need to enter the specifications and measurements which will be taken into consideration during the fabrication process. In step 4 you need to choose the shape you want and that fits in the best way for your project. We show some projects in our gallery and maybe you will get inspiration for your next fabrication project. The best part is that we deliver the product right at your doorstep within a few days after it is fabricated. Get in touch with our experts to learn more about fabrication or to provide us with your own design files which you want to be fabricated.